I always love to pop in and see what she is up to...it's a guaranteed good use of my time. Ella possesses amazing talent. 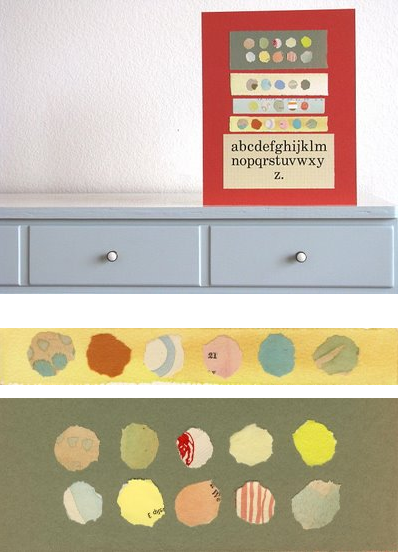 I admit I would love to get my hands on this alphabet print. Oh my goodness! Her blog is so inspiring! Thanks for the tip! That print is wonderful too--maybe you could make your own version if no more are available?